China is celebrating her first Valentine's Day with her boyfriend, Jackson, and he goes all out to impress. Unfortunately, their night is interrupted at a crucial moment when they find out the President has been shot and China has to rush off to work. She returns home to find Clarke hiding out at her place after someone tried to kill him. The same someone is also trying to kill Jackson and China. And so begins the hunt to find out who is at the bottom of the murder attempts of China and the two men trying to win her heart. 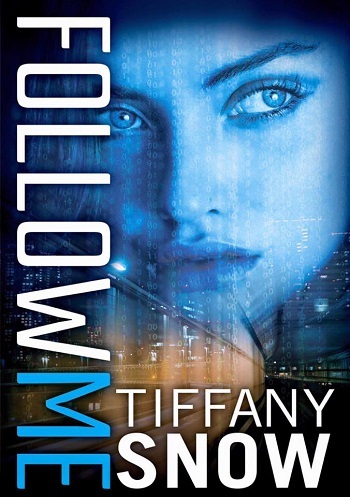 It must be said that Tiffany Snow is the queen of the love triangle. No one does it better. Usually by this point in a series I've chosen which guy I want the heroine to be with, but in this case I'm torn. I love them both. At one point I was even hoping maybe she could have both, but I guess that is just my fantasy. There are several twists and turns in Finding Me that I didn't see coming and one I should have seen coming but didn't. 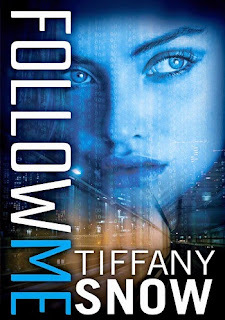 I was too distracted by the romance and tension between the characters and the action to notice. That is the sign of a great story. Find Me is another 5-star book in the Corrupted Hearts series. I loved every twisting, turning, and heart racing minute. 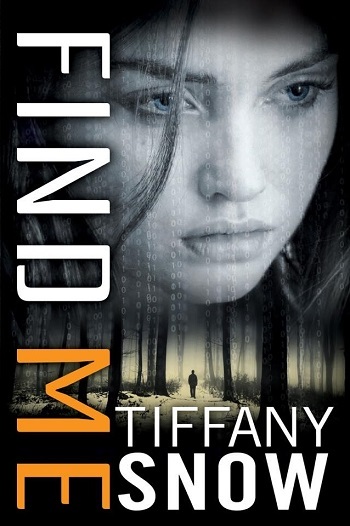 For reviews & more info, check out our Break Me post. 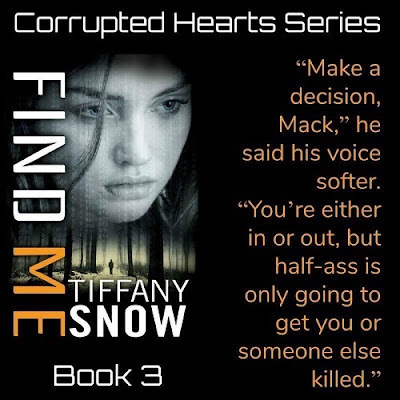 Reviewers on the Wicked Reads Review Team were provided a free copy of Find Me (Corrupted Hearts #3) by Tiffany Snow to read and review.